In the next days Genoa expects alo some new players (the rumours say Bertolacci (Lecce), Martinez (Velez Sarsfield), Velazquez (Independiente), Martinez (Racing Avellaneda) and Vargas (Fiorentina). 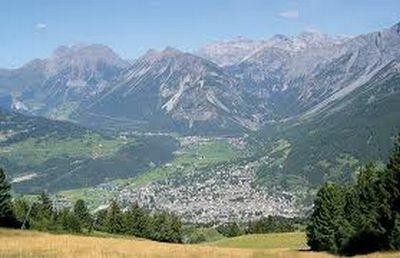 The team stays in Bormio till Saturday 28th July and plays the first friendly match on Saturday 21st July against a local team. This week the new jerseysponsor of Genoa till 2016: Lotto presented the new home and away-outfit. World-champion waterskiing Thomas de Gasperi presented the new outfit in a very spectacular way. This site is build by ICB de Hoed.